Facing Criminal Prosecution? Free Initial Consultation. Available 24/7. P. & W. Barrett Lawyers, PLLC will provide you with the best possible representation in many different types of cases in and around Jackson, Mississippi. Put our experience and relentless attitude to work for you in Federal and State Criminal Defense in Hinds County, Madison County, Rankin County, and all surrounding areas. 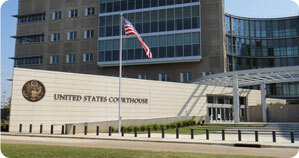 Peter H. Barrett and William C. Barrett both specialize in criminal defense throughout Mississippi and Louisiana. As a team, we are committed to protecting your rights. Contact us now and put our experience to work for you today. 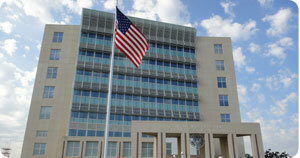 P. & W. Barrett Lawyers, PLLC do a significant amount of work in federal court on the Mississippi Gulf Coast. 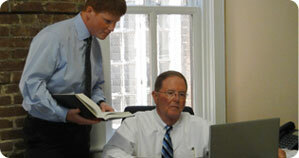 Peter H. Barrett has practiced law on and around the gulf coast for 40 years. As a former federal prosecutor, and now as a defense attorney, Peter has an unsurpassed familiarity with the federal legal system on the Mississippi Gulf Coast.